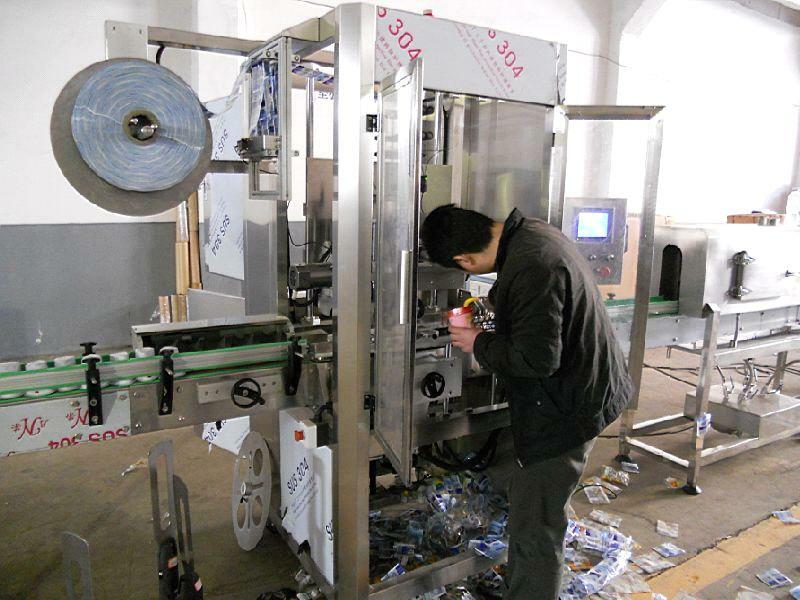 On11st Oct we have already get the samples of cups and labels from our Malaysian customers in Selangor,according to which we design and manufacture the machines high speed shrink sleeve labeling equipment. it is thus necessory to equip the machine with two models,which requires extra charge beside the quotation. 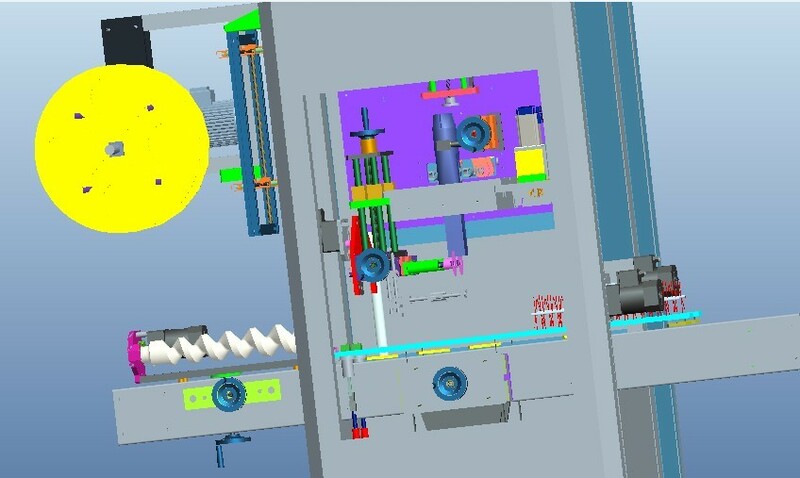 1).Advanced industrial human-machine interface control. High quality international name brand key components. 2).Can easily be fitted and used in conjunction with other product lines. Uniquely designed blade holding seat which need not be replaced. Changing blade is fast and easy. 3).Adjustment for use with various bottle types and sizes can be made without the use of tools. 4).Forced insertion design is convenient and effective. 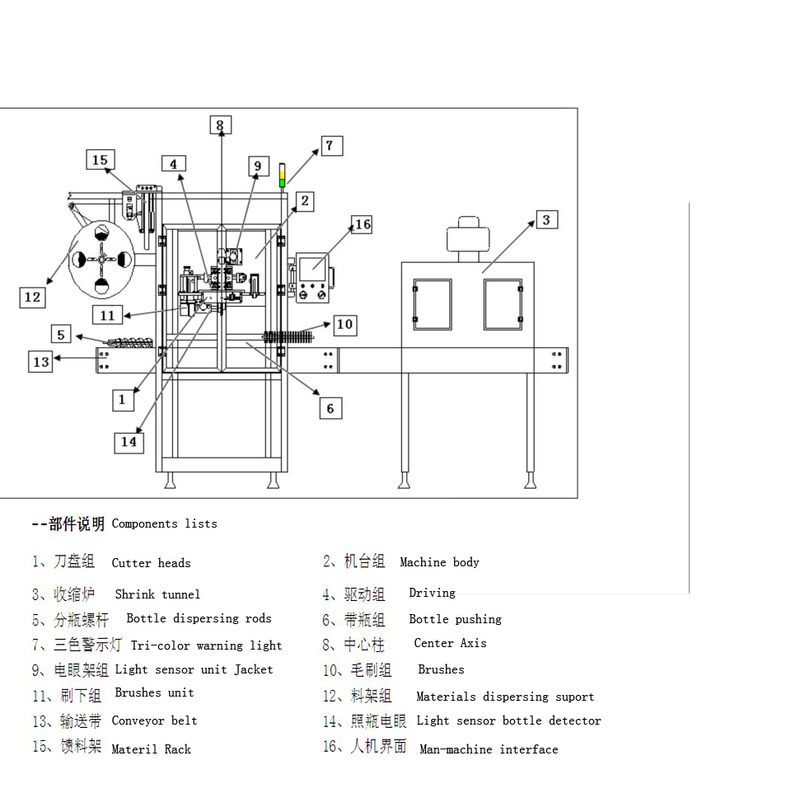 5).Integrated features make adjustment for changing bottle type more convenient. 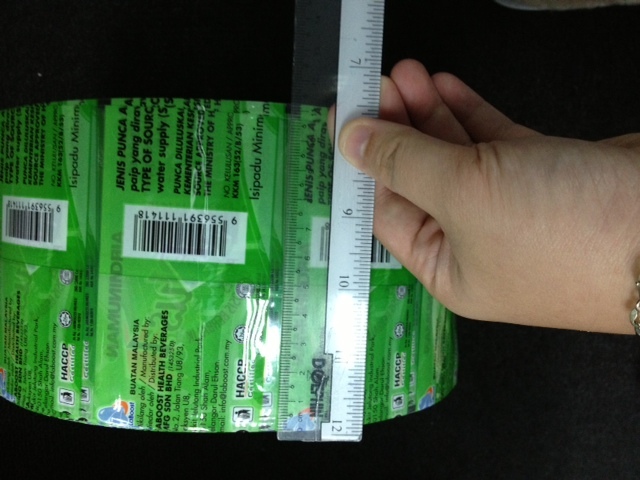 6).Accommodates 5"~10" core size labeling materials. 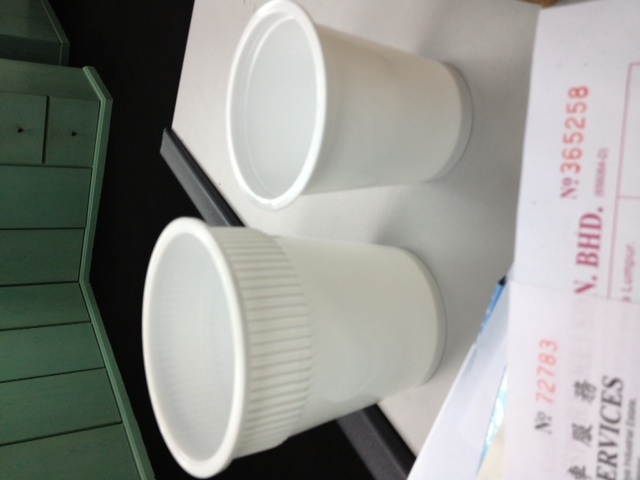 7).Suitable for square and round bottles. Applicable Internal Diameter of Paper Tube 5"~10"